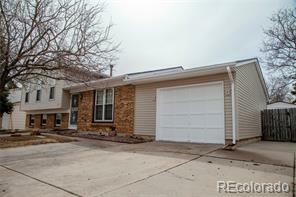 OPEN HOUSE SATURDAY 11AM TO 3PM. 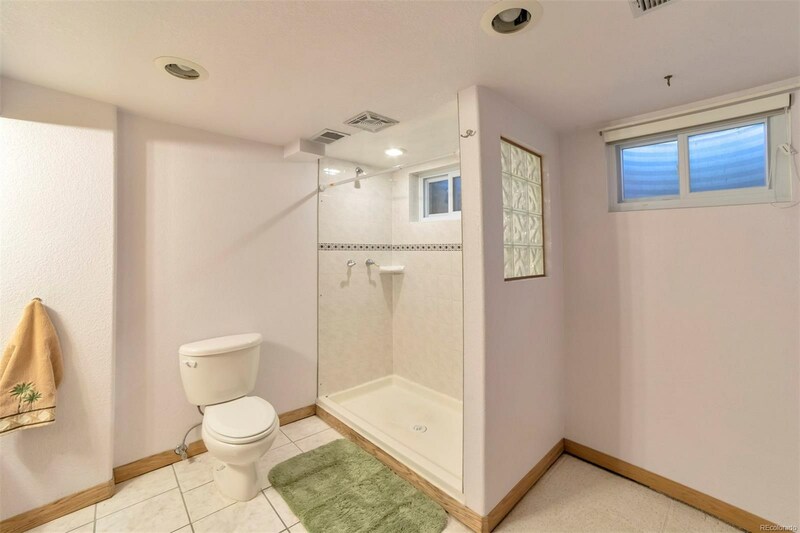 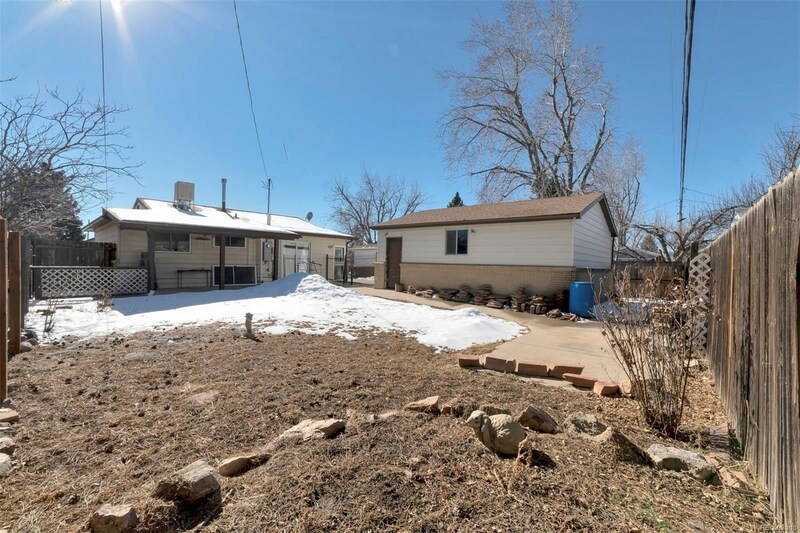 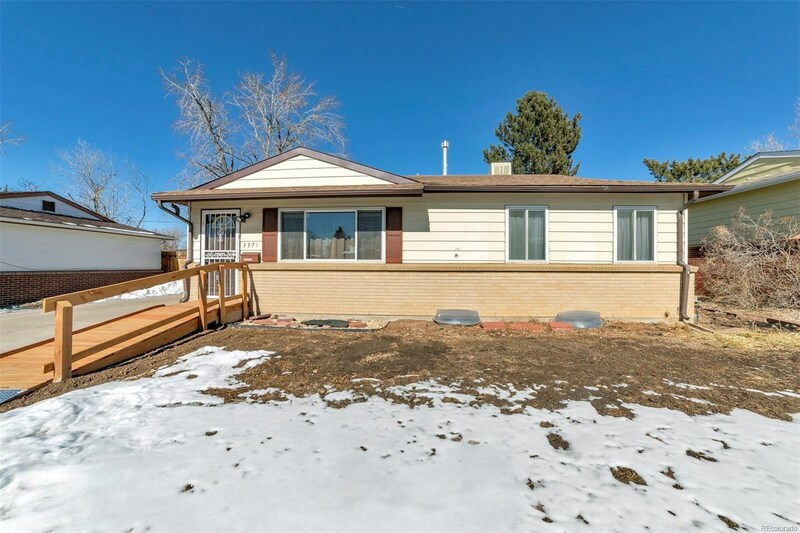 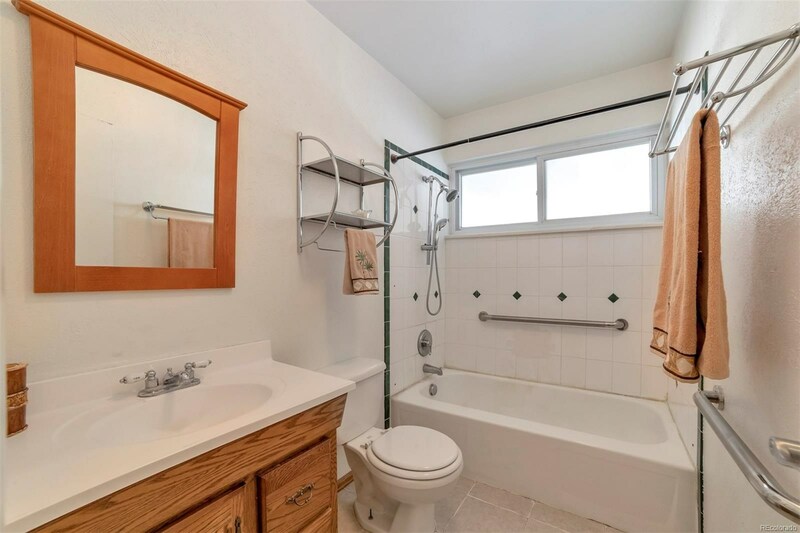 Great value on this solid brick ranch in Westminster with 2 beds and a full bath on the main level plus a third bedroom with an egress window in the finished basement. 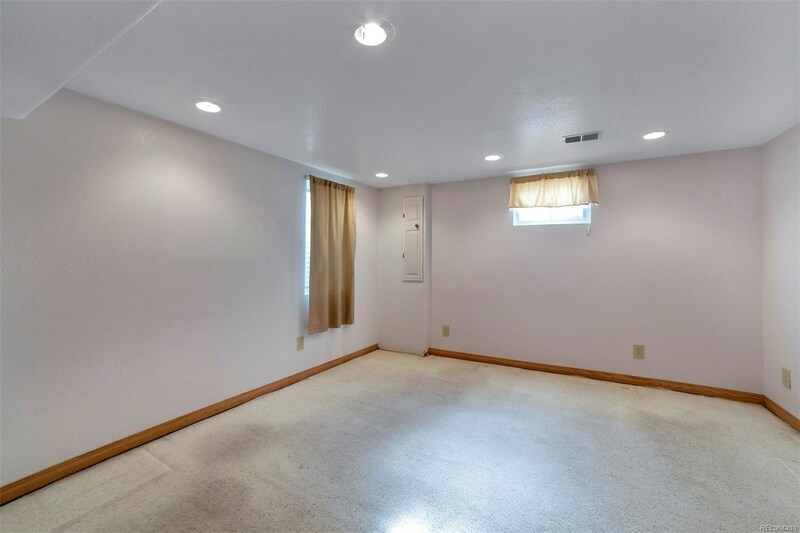 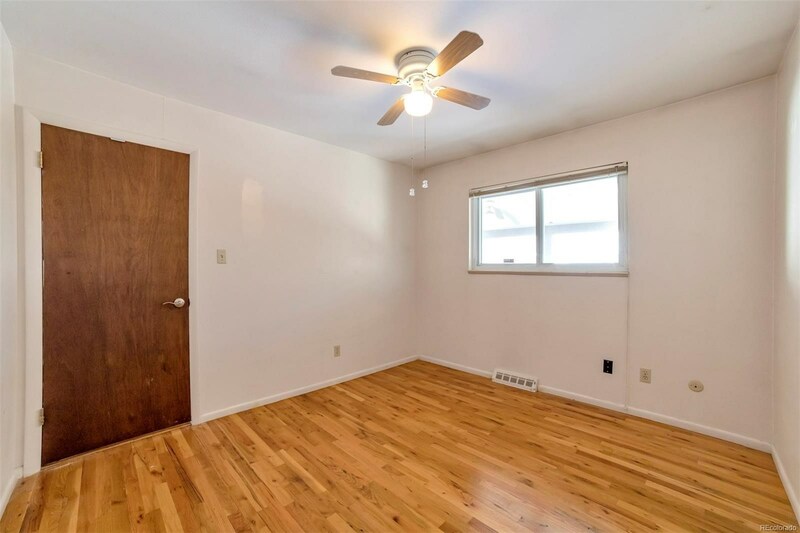 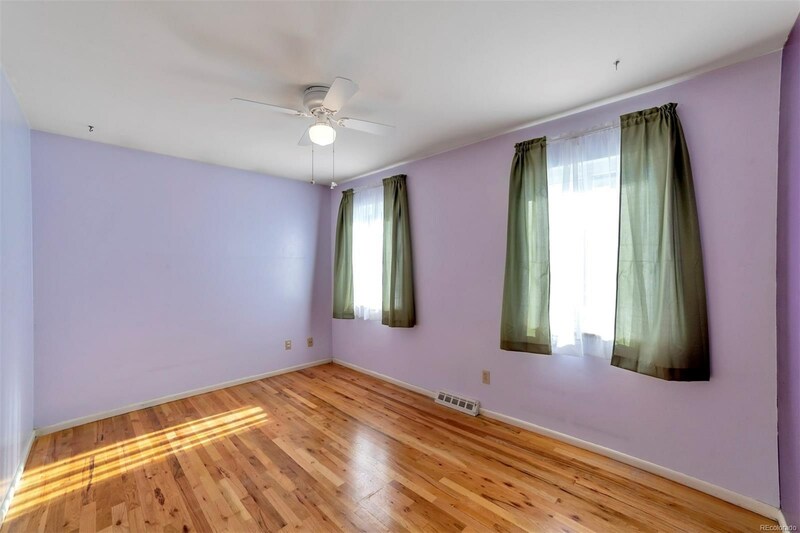 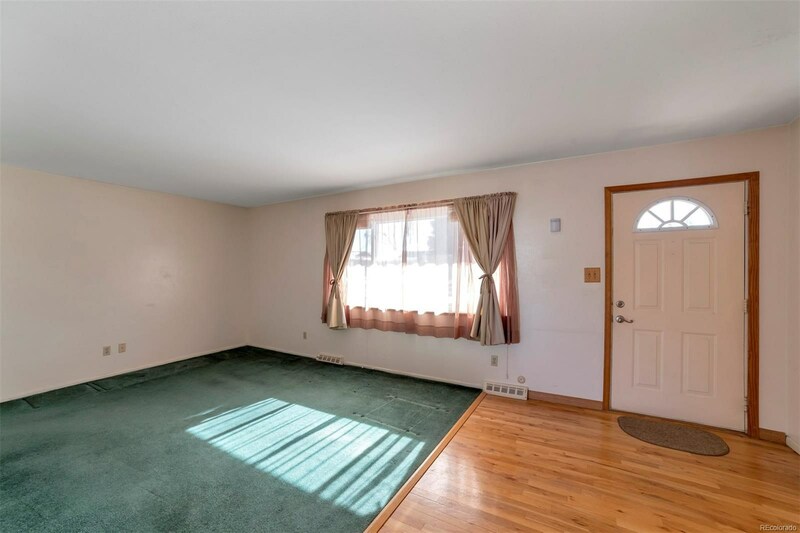 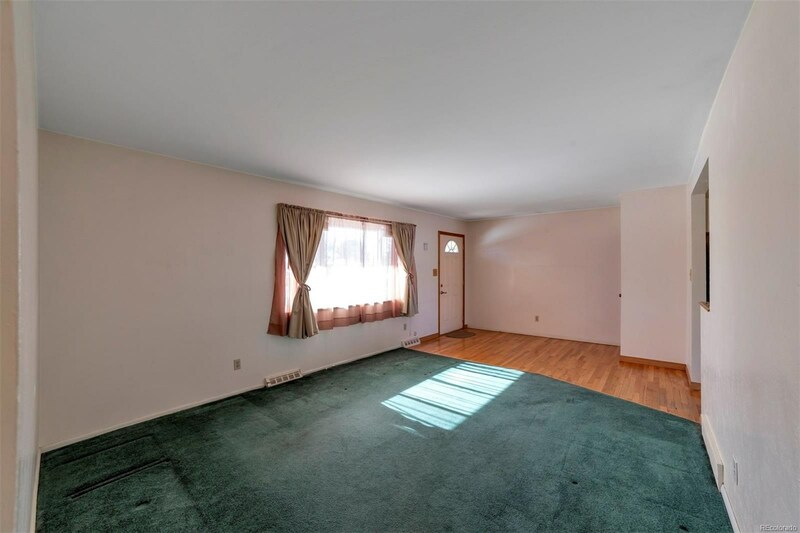 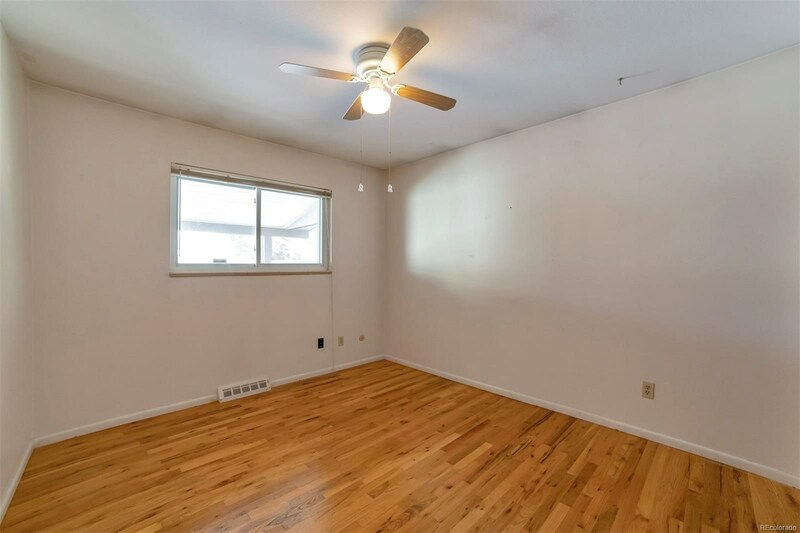 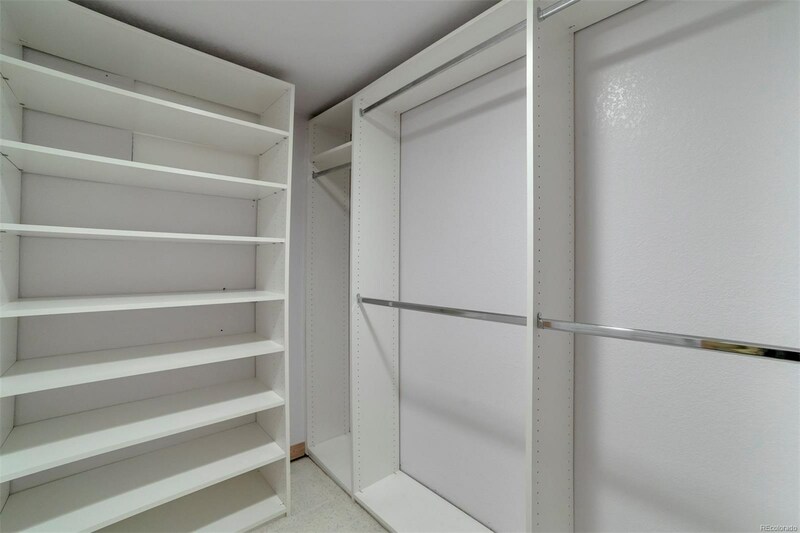 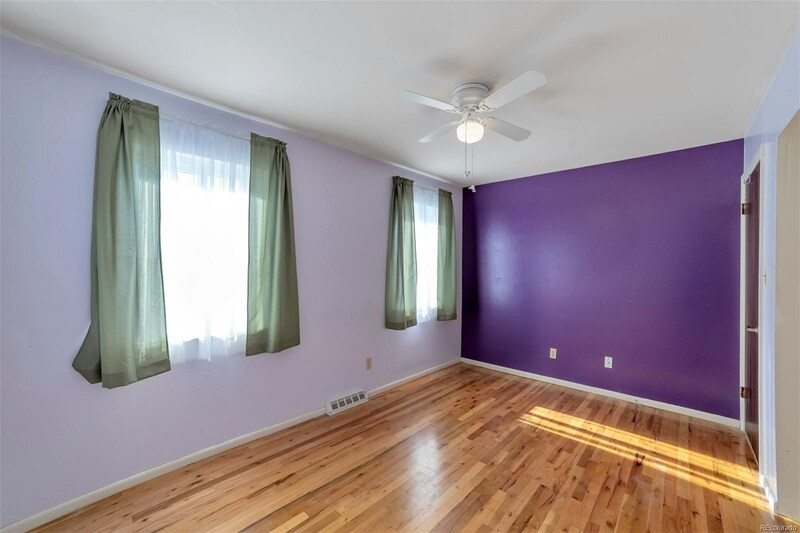 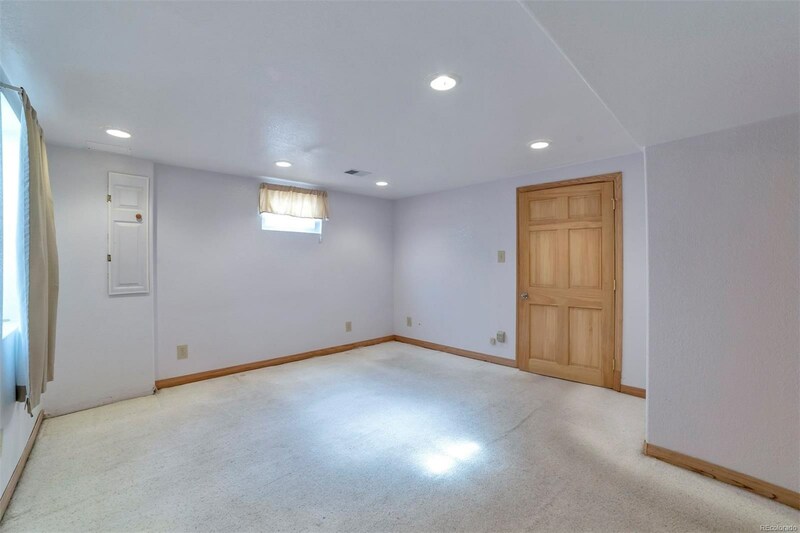 Basement bedroom could work as a second master suite with a large 3/4 bath and walk in closet. 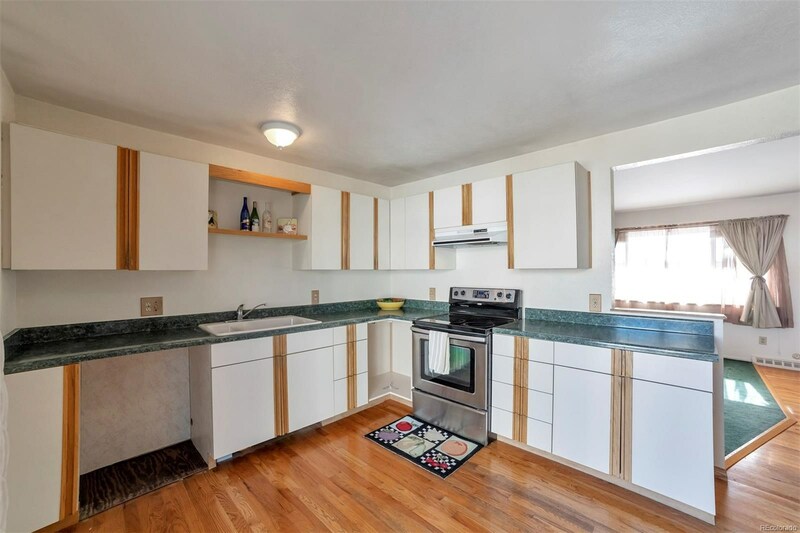 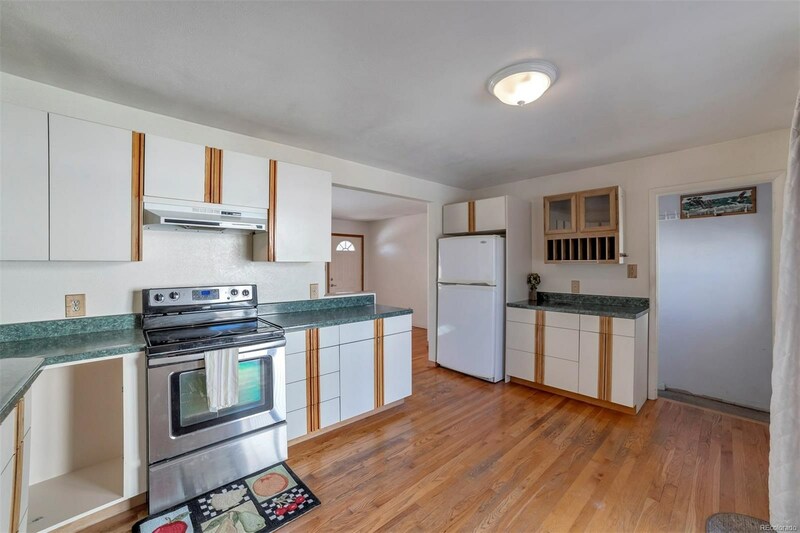 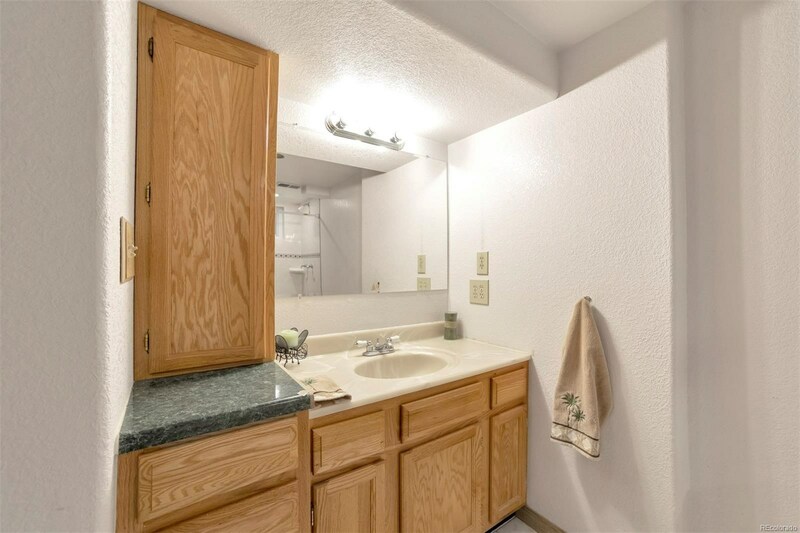 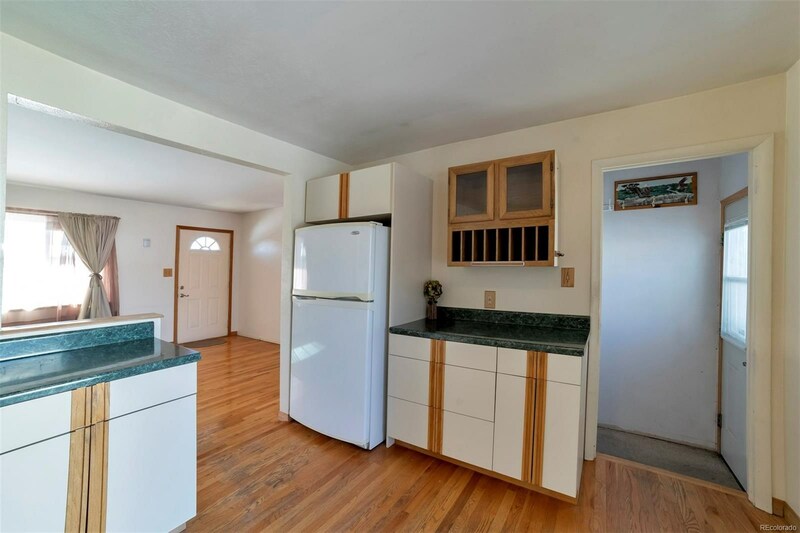 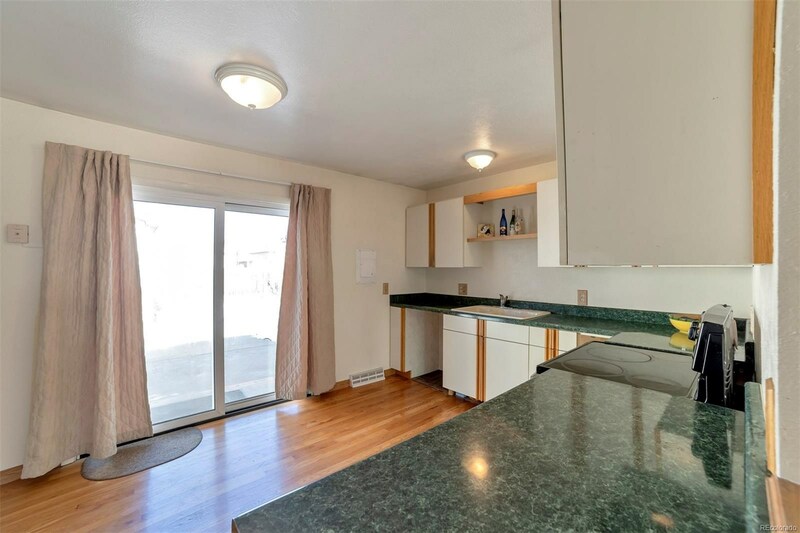 Exterior siding and newer vinyl windows, hardwood floors, large open kitchen with a sliding glass door that opens onto the covered back patio. 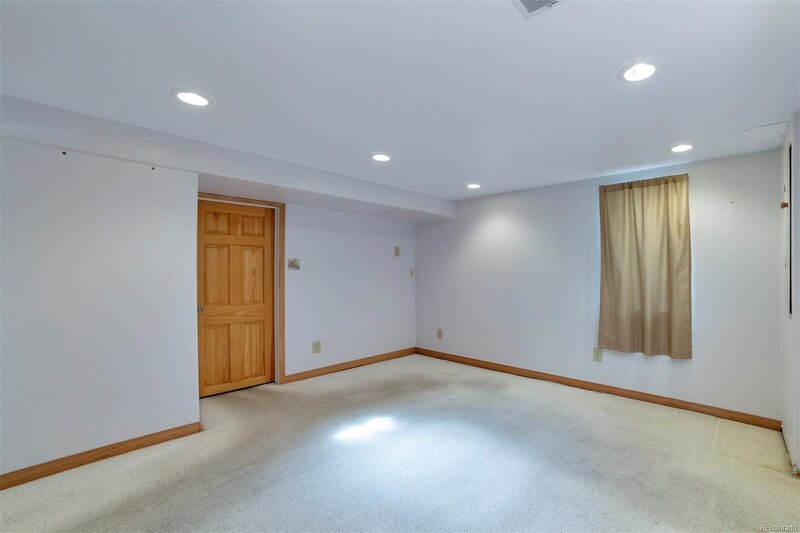 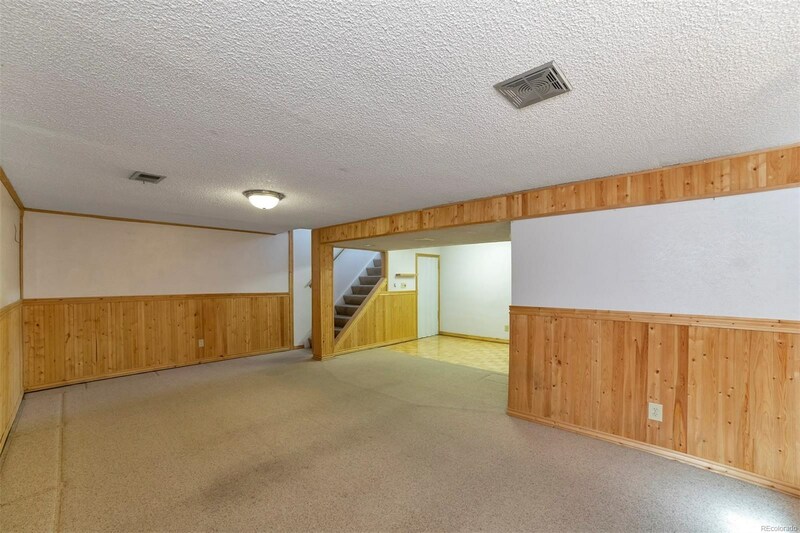 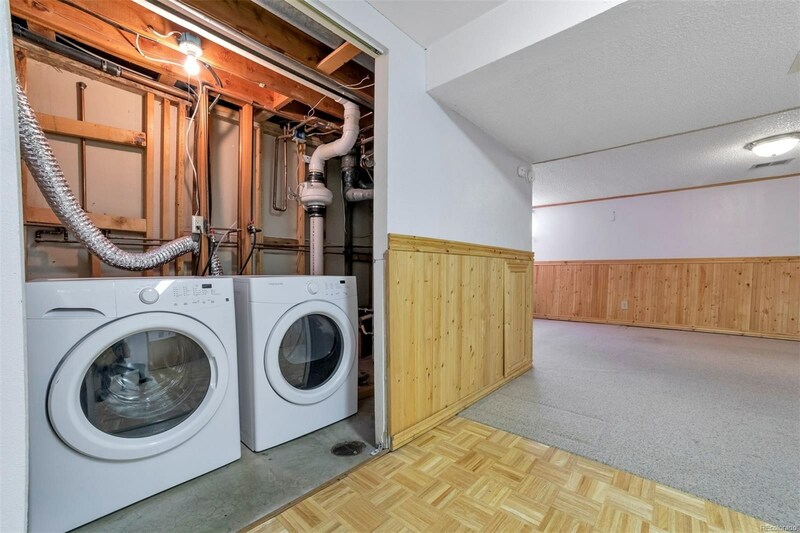 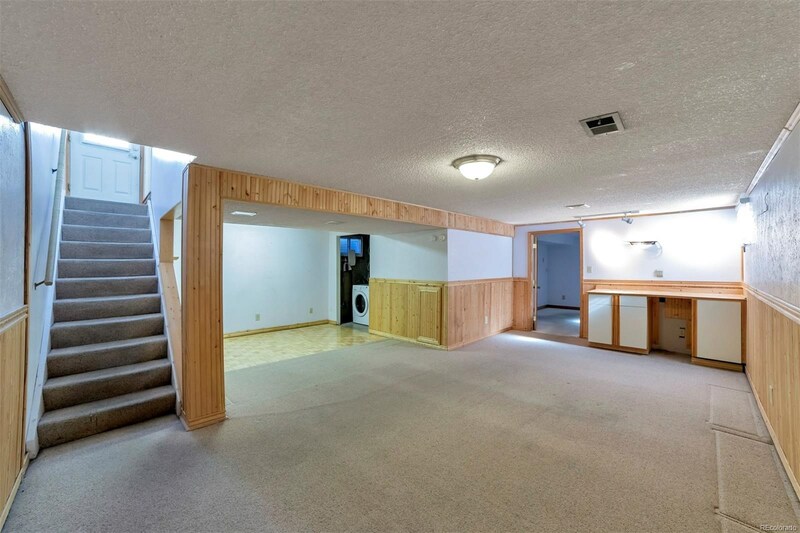 Finished basement has a large rec room area great for a family room or home theater. 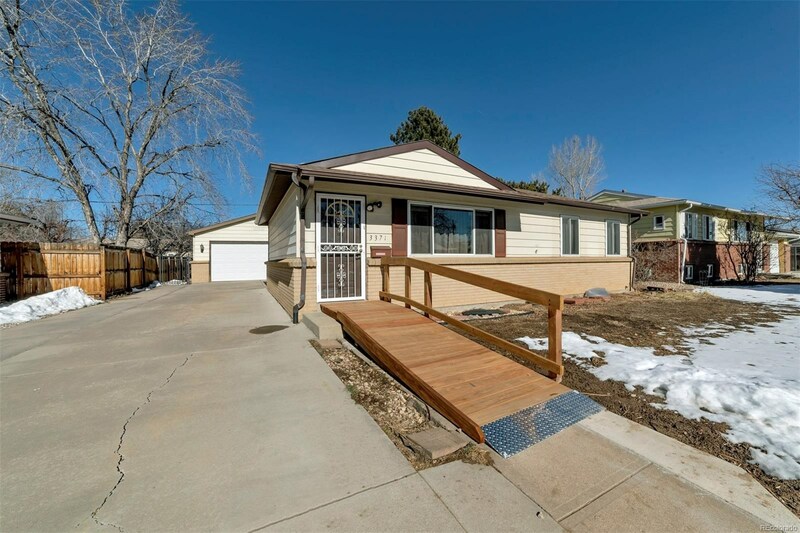 Perfect starter home that you can update and add your personal touches to make it your home or as an investment property. 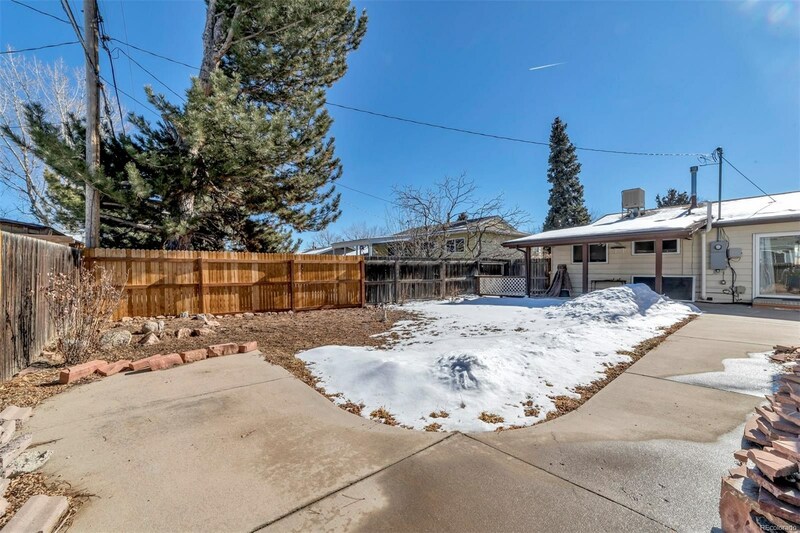 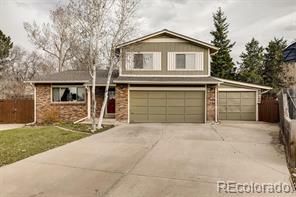 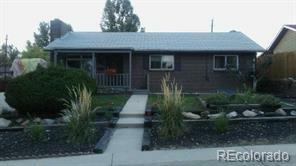 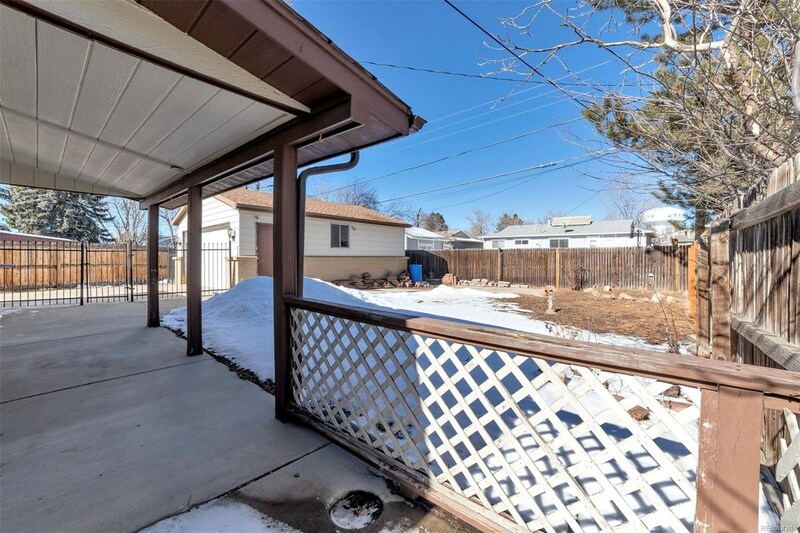 2 car detached garage with plenty of parking and a fenced backyard.